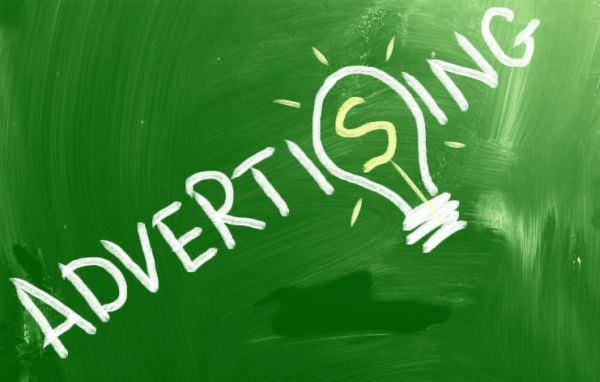 When wanting to advertise a product or service on media, one has to take into consideration which type of media will efficiently boost that particular product or service. As technology advances, online media is getting an upper hand over printed media. Printed media can be expensive, especially when you want to print advertisements in colour. This type of media ranges from newspapers, flyers and printed newspaper. Radio entails a voice over done on public radio, advertising the product or service you have to offer to potential clients. Although expensive, advertising a product or service on television gives potential buyers a visual of what the product or service is all about. This is the easiest, least expensive and most effective way of advertising. Making use of the internet enables you to set a visual image for your product as well as make it easier for a buyer to purchase what you have to offer. Without media, advertising can only take place by word of mouth. What better way to make sales happen than with the help of media!